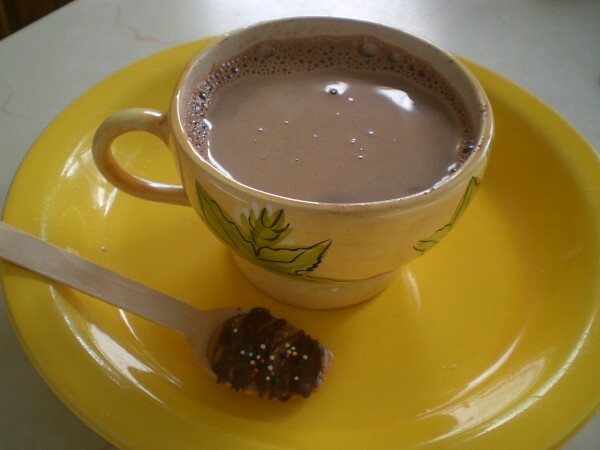 This hot chocolate mix recipe is simple to make. 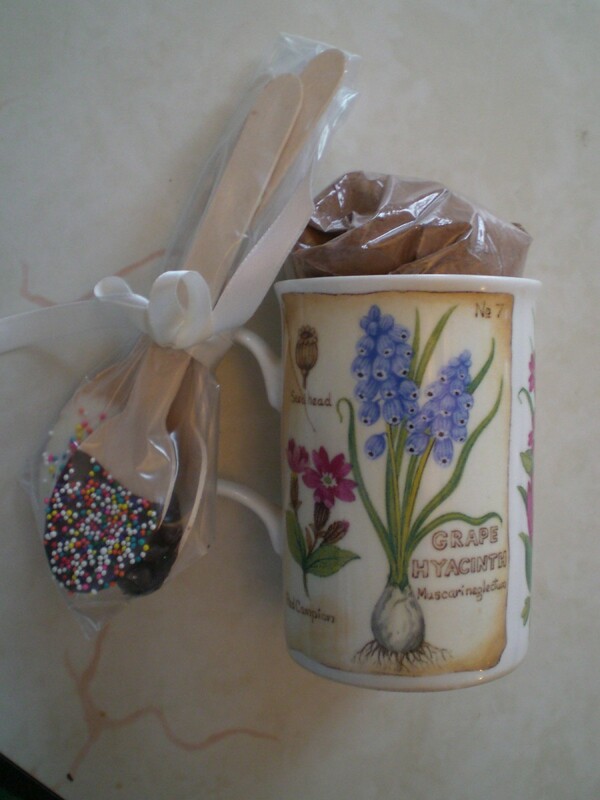 Add chocolate spoons and a cute mug to make this a great gift. 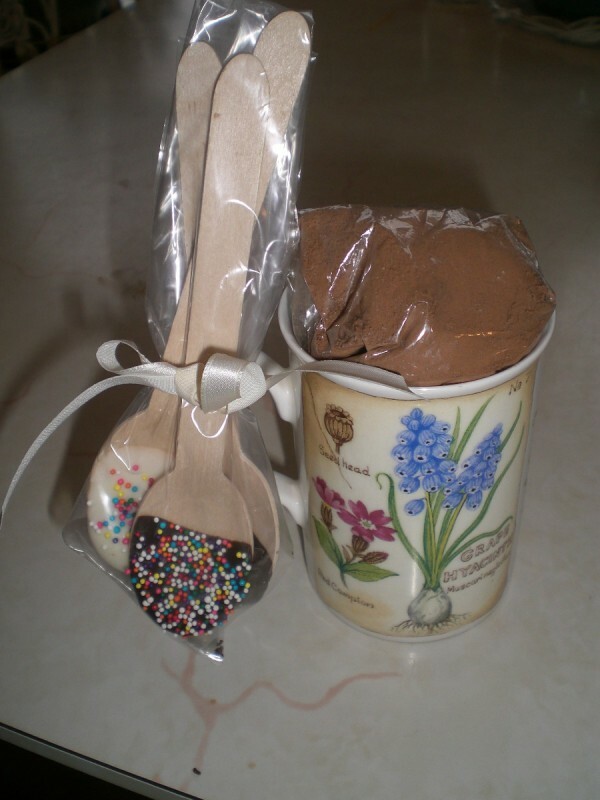 Learn how to make delicious hot cocoa mix and chocolate spoons in this guide. 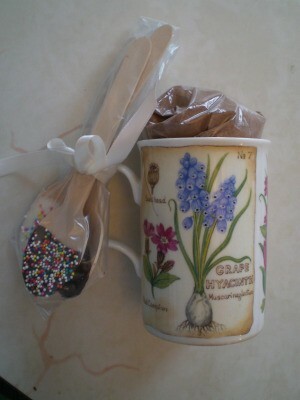 This recipe is great during these cold winter months for a special gift, Valentine or even nice party favors! 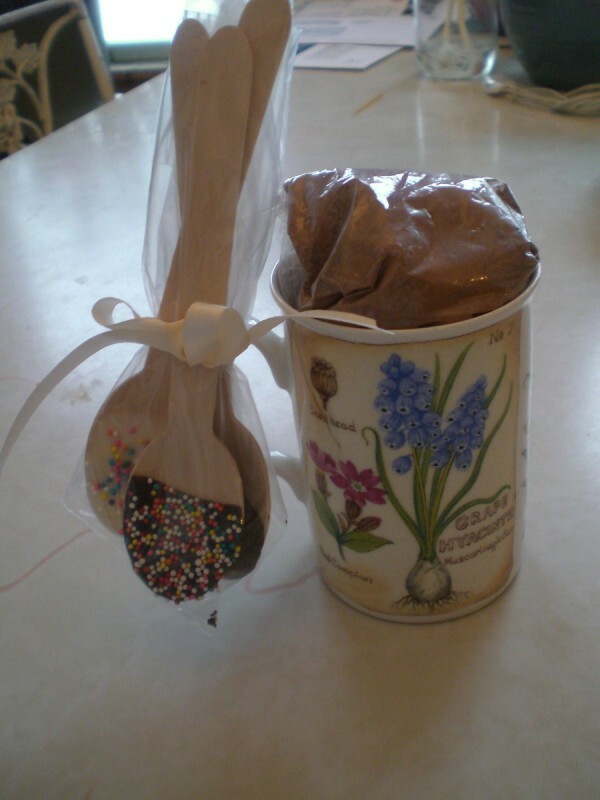 Homemade, delicious hot cocoa recipe and wonderfully fancy dipped spoons makes it a really special treat. 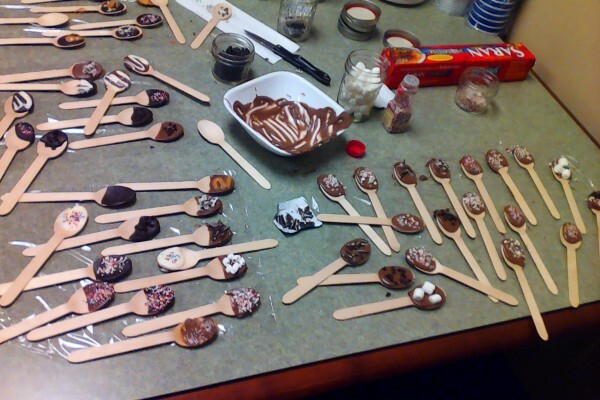 crushed peppermint candy, jimmies, sea salt, candy sprinkles and/or peanut butter! 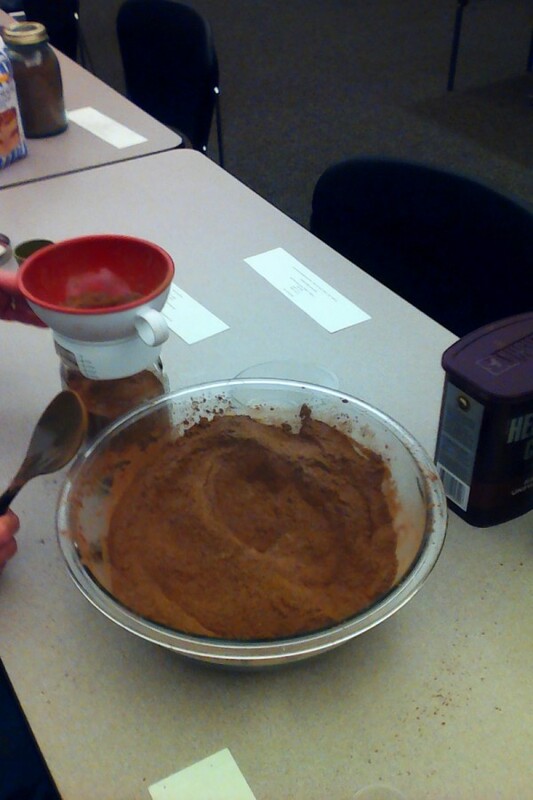 Optional in hot cocoa mix: a dash of cayenne pepper for a spicy kick. 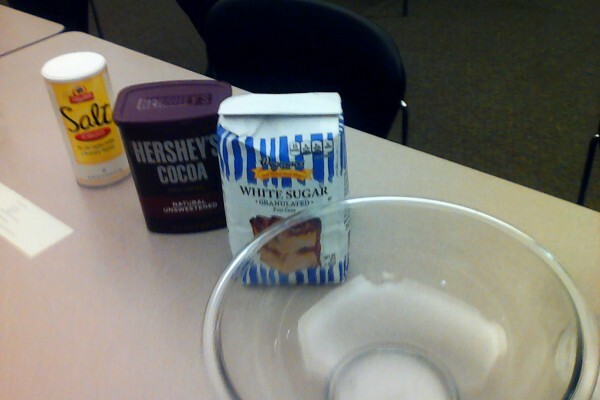 Mix the sugar, cocoa and salt in a big bowl. 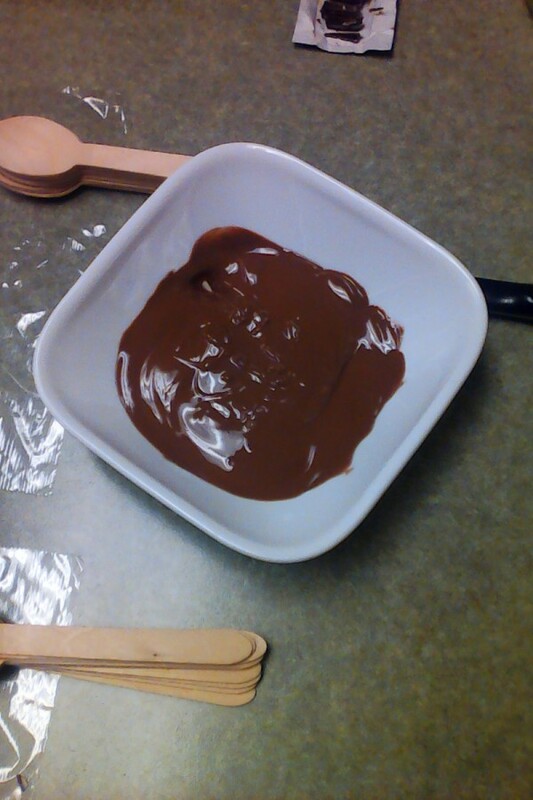 Pour you toppings into small individual bowls in prep for dipping your chocolate coated spoons into them. 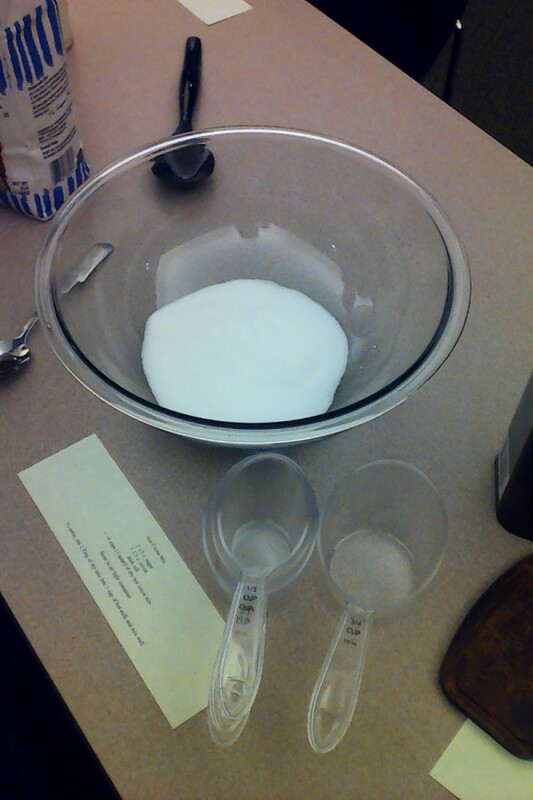 Melt the wafers in a small dish at 30 second increments until it gets soft enough to stir. 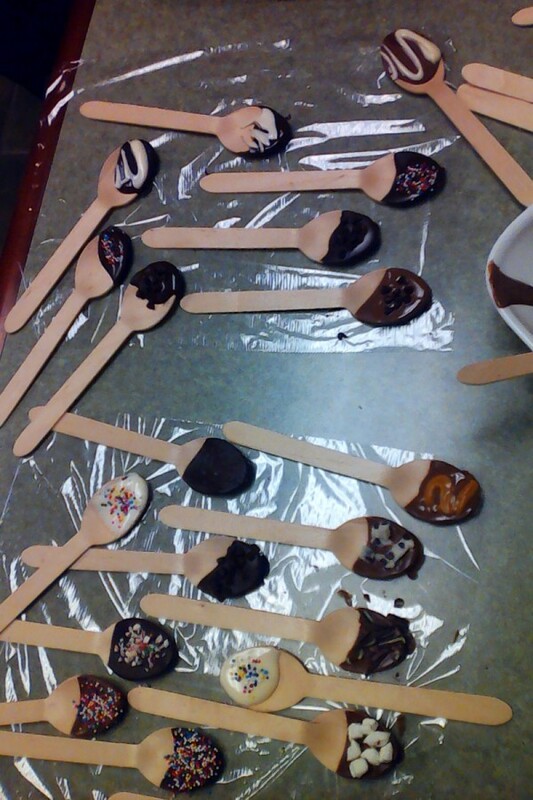 Dip your spoon into the melted chocolate then dip into your topping of choice! Let dry. 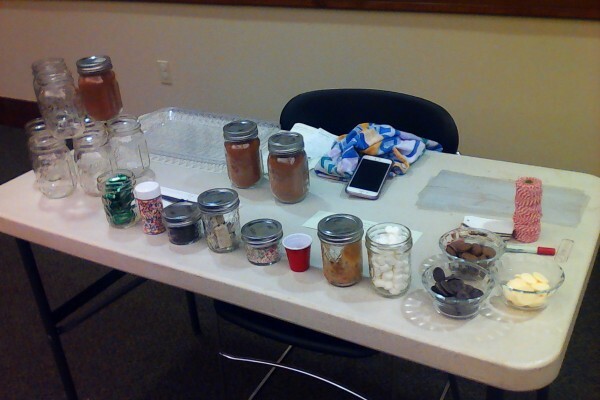 I put my hot cocoa mix into one quart canning jar but you can make 2 pint sized jars or even place some of the mix into a sealable baggie and place it into a pretty cup, then tie your spoons to the handle as a nice little gift or party favor. Easy and fun to create and so pretty when completed! 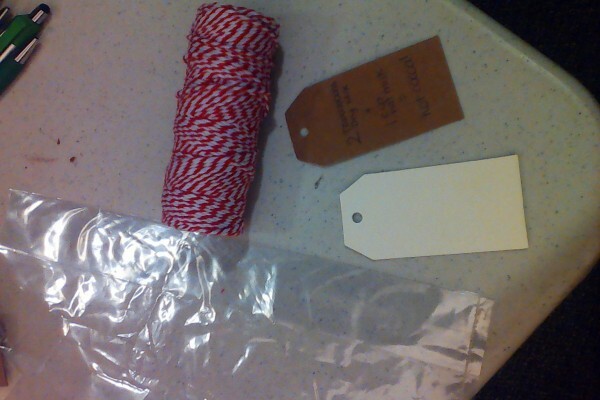 You may add instructions (or the recipe) on little tags attached to the cup, if you'd like. It's 2 tablespoons of the cocoa mix per cup of milk or almond milk and it's really good. Like old fashioned rich tasting cocoa! Yum!